You must have heard about Kodi central media player. Of course yes, you have. Otherwise, perhaps you wouldn’t be reading this article. 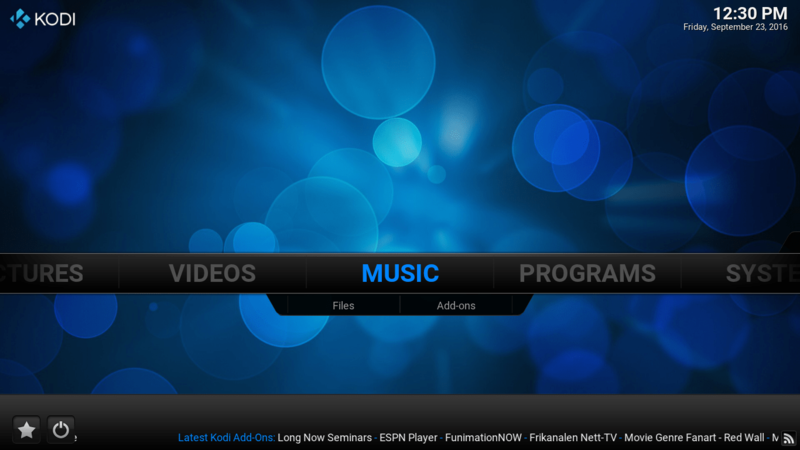 Kodi is an open source media player software developed by XBMC foundation. Kodi is available for all platform. 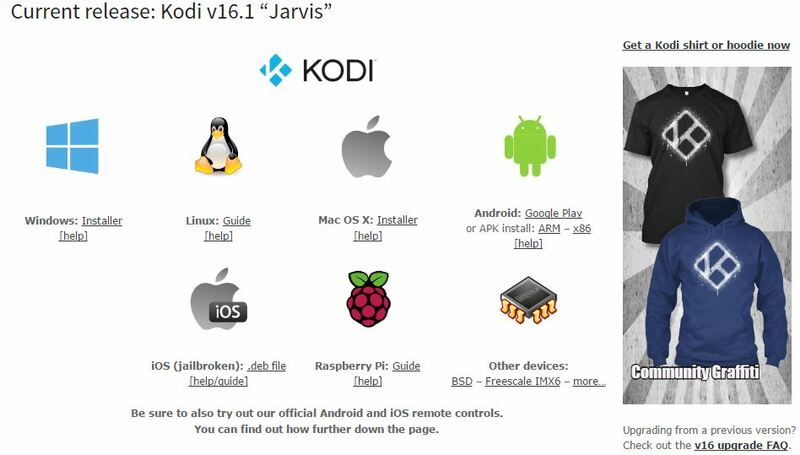 You can install Kodi it on windows, mac, iOS, etc. The reason behind Kodi popularity, it allows users to play and view most streaming media, such as videos, music, podcasts, and videos from the internet. As well as you can also play video, music, picture from storage. Now you know what is Kodi and what you can do with that. Now let’s take a look at how you can install Kodi on windows. 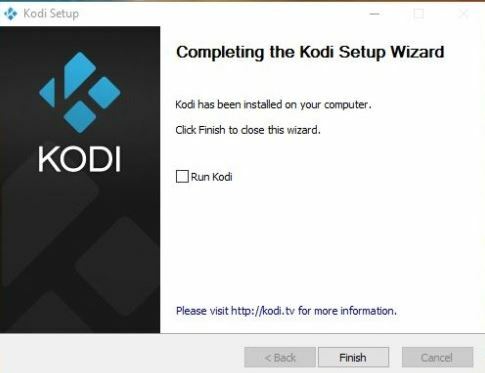 Here we are providing a full step by step guide of installation of Kodi on windows. 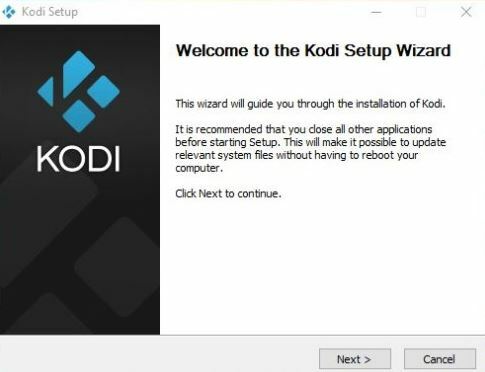 Here is the full tutorial of Kodi installation and configuration on windows. we are providing you a full guide on how to install Kodi on windows within 5 min. Step 1: Go to Kodi Home Page and click on the “Download tab” from the menu. Step 2: Scroll down and you’ll see the downloads link for many platforms as Windows, Mac, Linux, iOS and so on. You can download it for any platform you want but for now we will download it for Windows, so click on the windows icon. Step 3: Locate this file into your PC and wait for the download completion, now run the .exe file. Now you have successfully installed the Kodi on your machine. Run the Kodi and let’s take a look at the features of this media player. Every feature of the Kodi is pretty much managed and well placed. You can navigate through the Arrow key or by the Mouse or touchpad. Kodi not only plays Music, video, and picture but also using some addons it can also play the online movies, tv shows, and live tv. To add the add-ons, you need to download them from the market place of the Kodi. To play the movies, music, picture in Kodi from your computer you need to locate them and it will ready to play. Let’s take a look at how to play any video file from your laptop or PC, to do so go to “Video>>Files>>Add files>> A new window will pop up”Browse”, now located the files into your computer and it will play it. The procedure is same for the Picture, music also. This is it guys you have successfully installed Kodi on windows. Now you can see pictures, play music, watch movies and also TV channels. In the above video, we have also included the part of the picture. How you can add pictures in your Kodi. 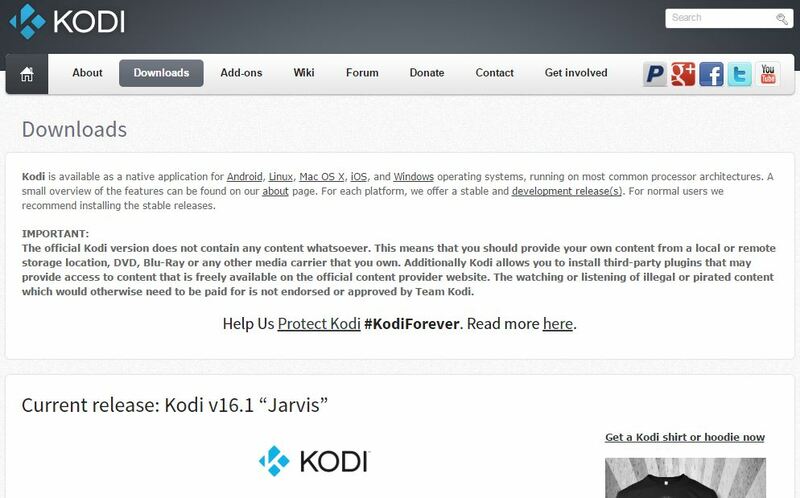 That’s it, guys, if you find any kind of query regarding installation Kodi on windows let us know. Through comment section. Share it with your friends so they also get to know about this open source media player Kodi.